At a glance - The consistent, versatile wave-riding foil. 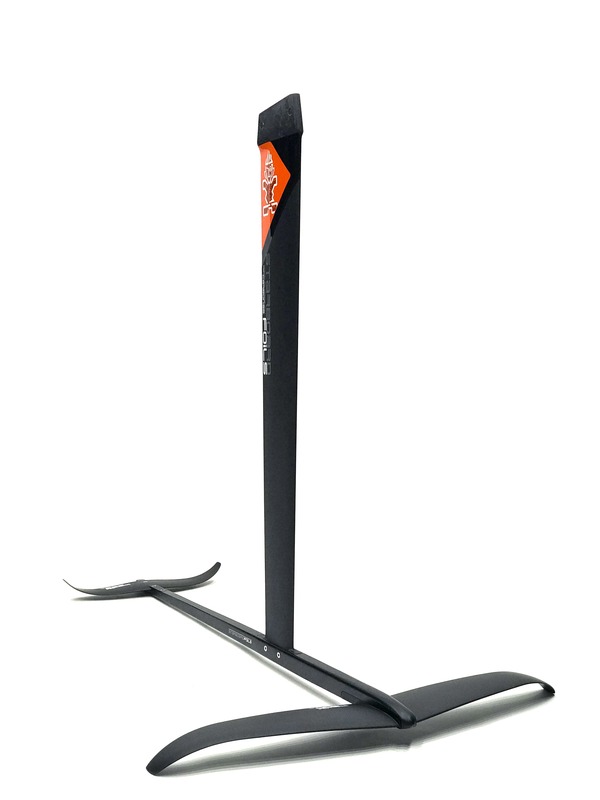 In detail - It's stable, handles surface breaches smoothly and keeps a consistent speed. 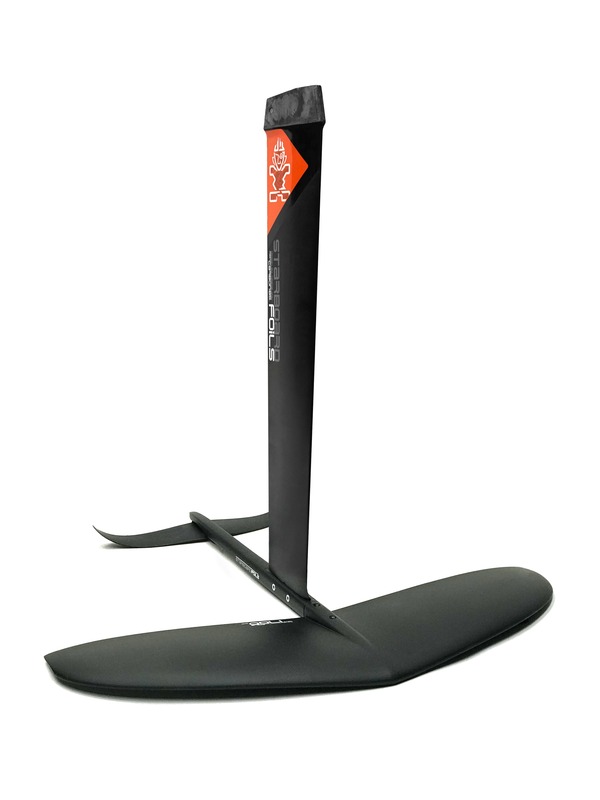 As a windsurf foil, it is a super-easy, early take-off foil that's great for freeride and freestyle foiling. Developed together with Abraham Shouse, Maui. 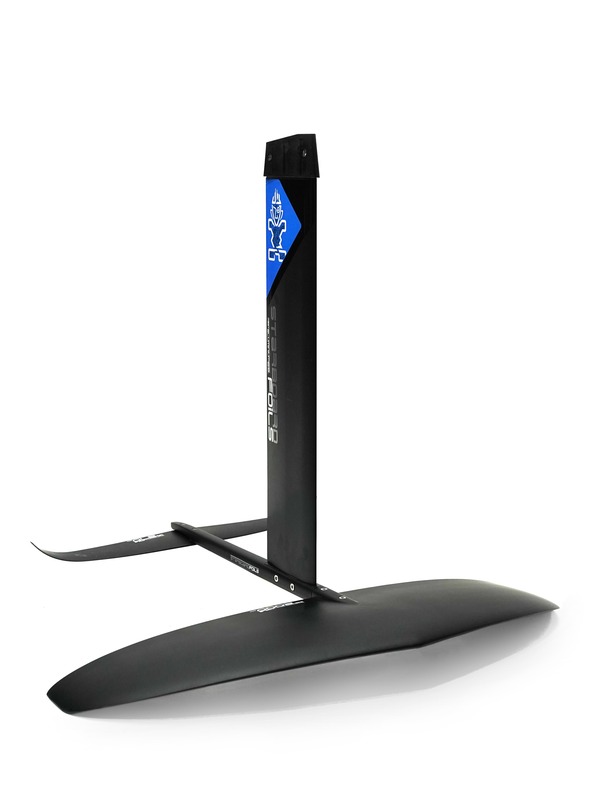 At a glance - The maneuverable, aggressive and fast wave-riding foil. 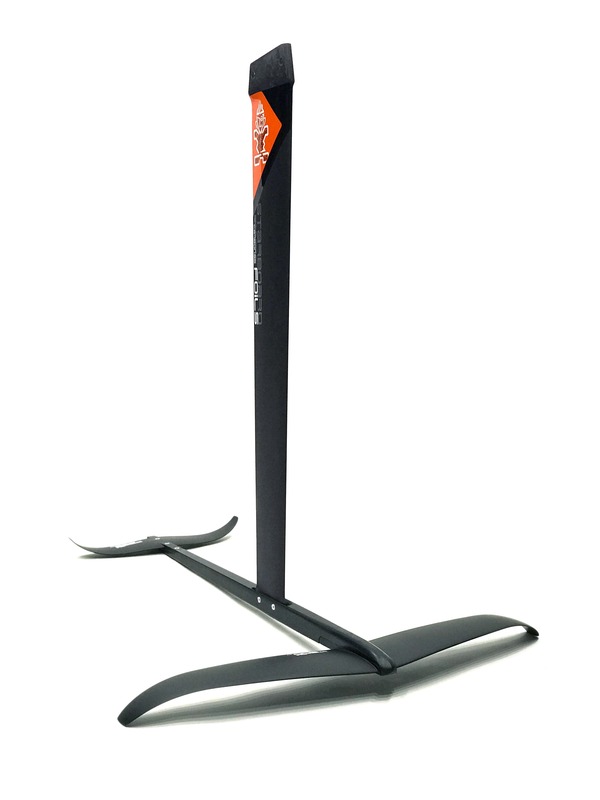 In detail - The Wave Pro is for the advanced foiler looking for high performance levels in all conditions. It has a more aggressive and looser feel compared to the Wave. 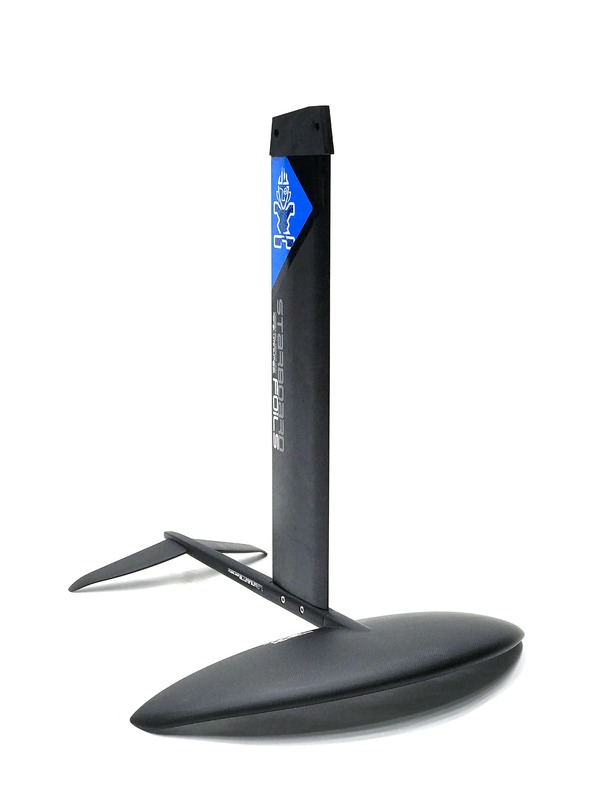 As a windsurf foil, it is a hyper-maneuverable foil that's great for freeride and riding waves. Developed by F4, San Francisco. At a glance - The efficient foil. 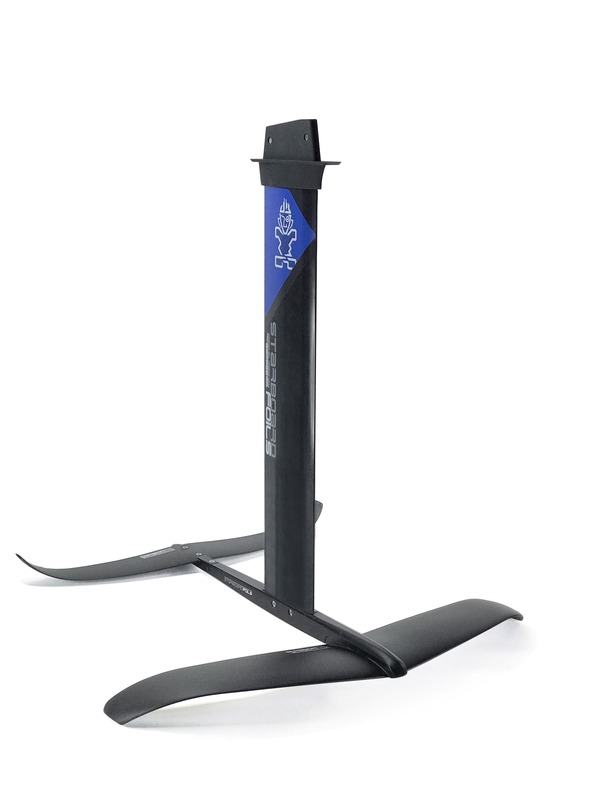 In detail - It is designed for riding open-ocean swells with speed and surf smaller, softer waves with ease and stability. Developed with Zane Schweitzer, Ollie O'Reilly and Clement Colmas between Maui, Thailand and New Caledonia. At a glance - A new style of foiling: maneuverable, smooth and super fun. Our easiest foil ever. 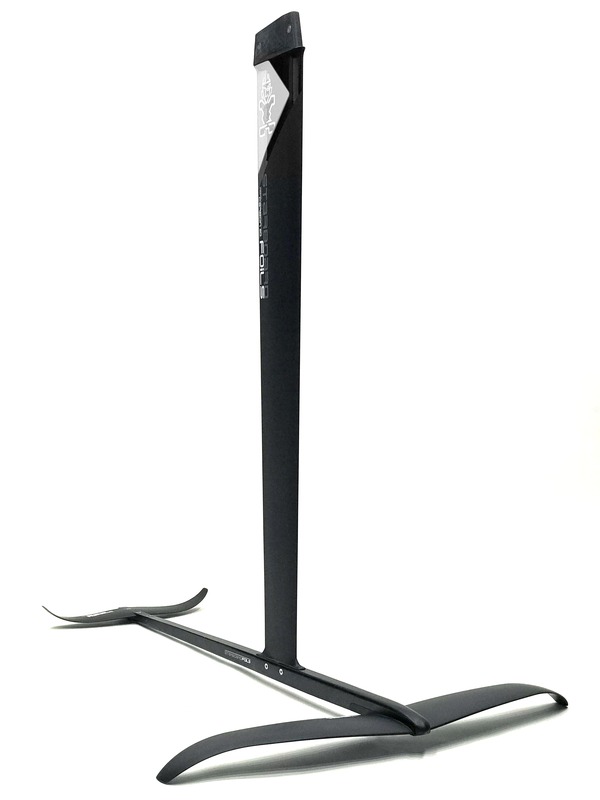 In detail - The 1700cm2 front wing gives the sensation of floating on air and gives the lowest take-off speed. The extended 87cm fuselage length provides additional stability and some extra power. Choose this foil if - You want to foil in the lightest winds, make foil-jibes and 360s as easy as possible, use smaller sails. 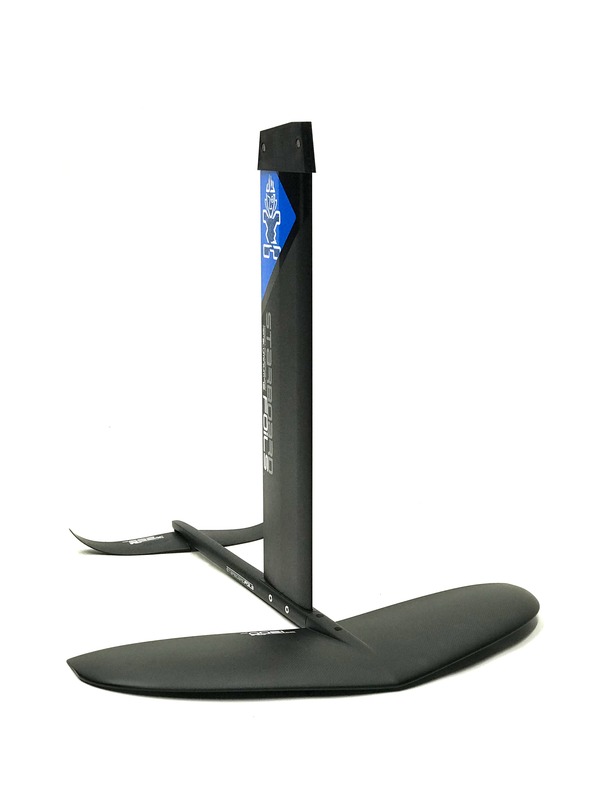 At a glance - For those looking for the easiest transition from fin-windsurfing to foil-windsurfing. In detail - A shorter mast provides a lower, safer flight. Large thick wings give stability and low speed lift. It's surprisingly fast, reaching speeds up to 29 knots. Choose this foil if - you want a user-friendly foil, a foil that works with wide tail boards or narrower tail boards and a foil that has a trim similar to classic windsurfing. At a glance - Our fastest foil, made for breaking GPS records. In detail - Designed for maximum speed with the stability, control and to give the consistent flight attitude needed to sustain the fastest runs. Choose this foil if - you're looking to go as fast as possible. At a glance - The sports model and our best-seller. In detail - The GT Aluminium uses a shorter mast for lower, more controlled flight and large racing wings for extra speed and performance. 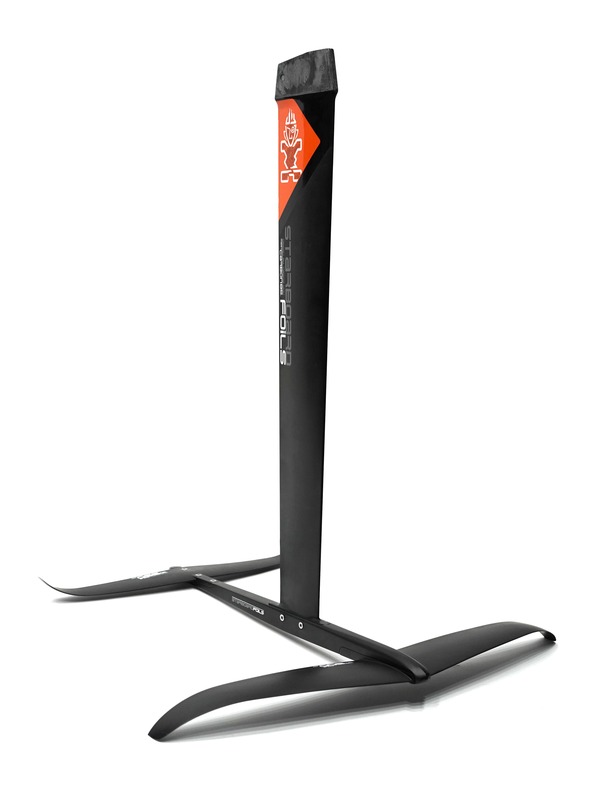 The Carbon version swaps the mast for an 85cm carbon mast, giving a bit more height for added performance. Choose this foil if - you want to go fast on a foil that has a wider wind range, some low-end power and that feels very efficient. At a glance - A cross between the GT and the Race. In detail - Recommended for those looking for a less powerful version of the Race or a more powerful version of the GT. Choose this foil if - you want a racing allrounder. It's fast, it goes upwind well but it's not too powerful. At a glance - Maximum power, maximum upwind performance and the earliest take-off. In detail - the long fuselage makes the foil super-stable for progressing foilers while the front wing's forward placement creates all the power. It's the innovative foil that introduced the racing-specific geometry, winning back to back World titles in 2017 and 2018. Choose this foil if - you want to race and win. 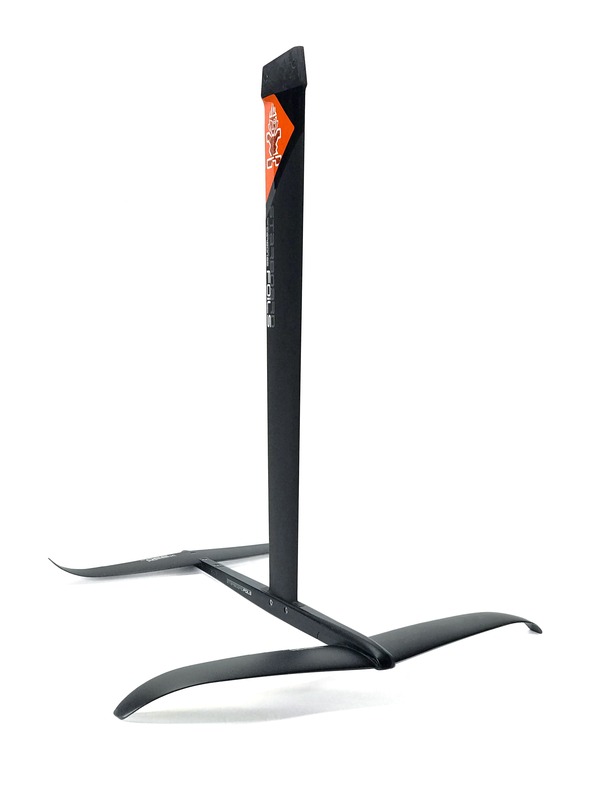 In detail - The Race Pro adds an even larger 1000cm2 front wing for added lightwind performance and a 110cm Carbon mast for a higher flight. The longer mast is recommended for rough sea conditions, where a longer mast gives you more tolerance, particularly downwind.